Throughout my schooling I always had an avid interest in the natural environment, this led me on to study Geology at university in Scotland. Throughout my studies I undertook numerous volunteer opportunities, both within Scotland and South East Asia, and I increasingly started to understand and value the link between the environment and people, realising that they couldn’t be viewed as individual entities. After completing my Bsc, I therefore decided to move to Ireland to study an integrated master’s in international and sustainable development, which focussed on the interlinkages between the environment and society. Within this masters, I had the opportunity to undertake research with a local NGO in Dublin, involved in advocating for Climate Justice for developing countries; the Ugandan Carbon Bureau in Uganda; and to work with a small charity operating in the south of Madagascar: SEED Madagascar. 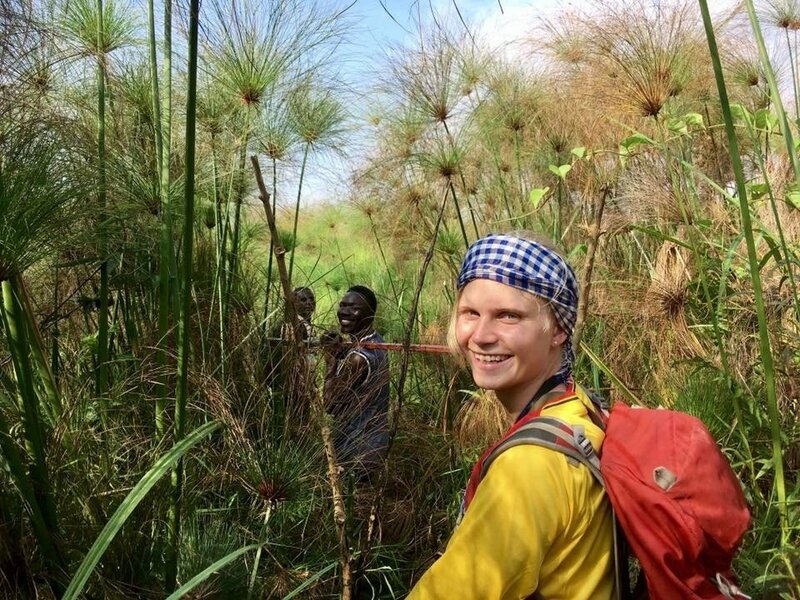 In Uganda I predominantly researched the implications of community cultivation on the health of wetlands and the resulting environmental impacts of wetland conversion. In Madagascar, I developed projects seeking to reduce pressure and dependence of communities on natural resources. Both opportunities solidified my interest in working in the environmental sector, and more specifically provided me with the desire to work with a smaller ‘hands-on’ and community-based charity. I have now joined PECT as the Project Officer for their Warm Homes project. With the threat of climate change ever present and the realisation that environmental changes will impact the most vulnerable first, a role within this environmental charity seemed perfect. My position here will provide me with the ability to make meaningful change within the UK and to reach the most vulnerable populations in fuel poverty, through educating people on environmental issues such as energy efficiency. I am excited to develop my knowledge of the energy sector with PECT and to contribute towards helping and supporting the most vulnerable people, whilst simultaneously, creating a greener and more energy efficient environment. Emma joined the PECT team in November 2018 as a Project Officer. Within this role she will visit be working on the Warm Homes project, helping residents in the wider Peterborough area to provide home energy advice to help residents choose the best energy tariff and provide information on the national £140 Warm Home Discount. This project will help see households lower their energy bills, save money and reduce their impact on the environment. Emma will also be supporting other projects such as Forests for Peterborough and our Education projects. 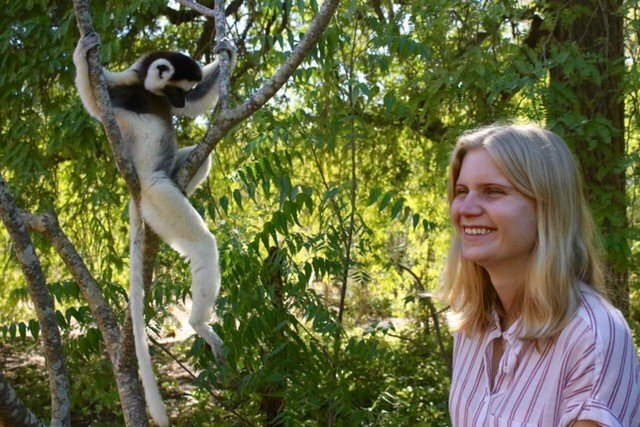 Emma has a background in Geology and International and Sustainable Development, having a range of experience working on environmental and social issues within communities in developing countries such as Uganda and Madagascar. When not in the office, Emma can be found enjoying the outdoors, playing drums or more commonly, playing with her housemates’ French Bulldog puppy – Blair!